On Wednesdays I am going to be discussing what has been the top sellers for the past week. This is a good way to see patterns in trends and I will be talking about the most popular items, colors and fabrics. This past week we saw a rush on dining chairs, both traditional and modern. 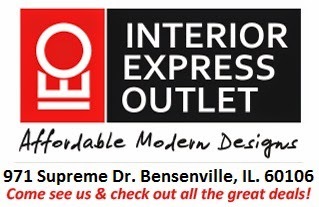 Interior Express Outlet has such a wide range of options and that is reflected in our sales. 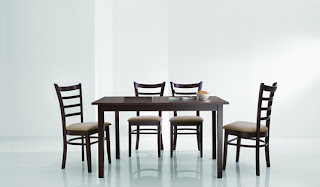 Along with dining chairs, our Polly Dark Wood Dining Table was a hot seller. 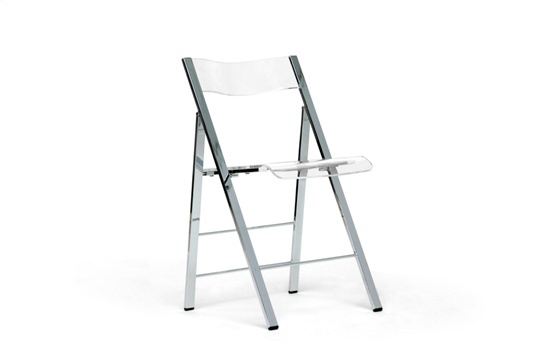 When you need chairs you also need a table. 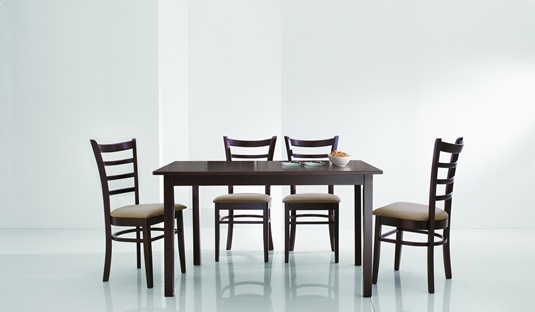 In the picture below, the Lanark Dining Chairs are paired with the Polly table. This is a fast selling set. One of the more traditional dining chairs in our store and definitely one of our most popular is the Berreman Dark Brown Dining Chair. 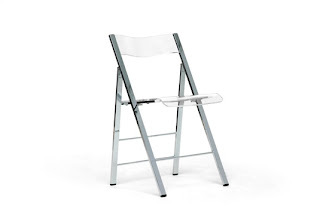 This chair is any easy choice because it's simple styling will compliment any table. 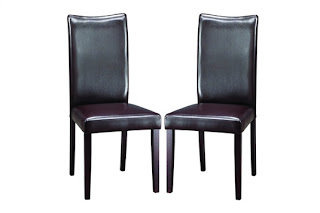 The chairs below are not what you would traditionally think of as dining chairs but they can easily add a little spice to your current space. 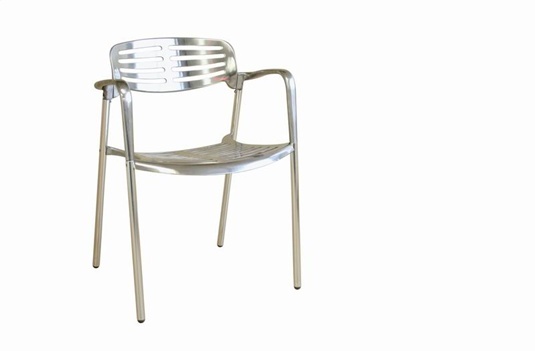 Use them as accent chairs or dining chairs, these seats are durable and easy to clean. 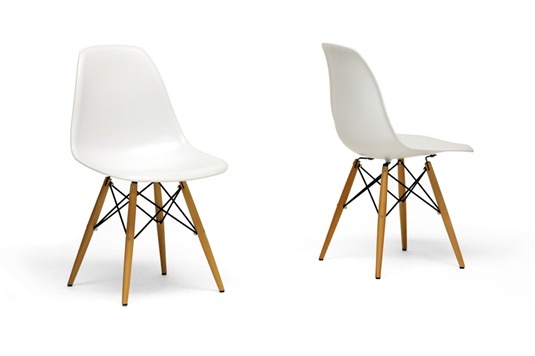 More on the modern side, these items have been very popular.